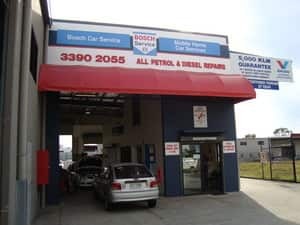 Automotive mechanical business with a modern fully equipped workshop based in Capalaba who have been servicing the Redlands area with quality and expertise since 1984. 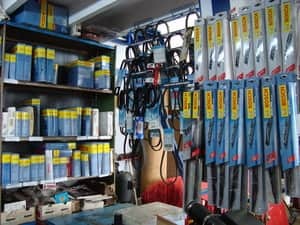 Established in 1984, we offer a modern workshop fully equipped with facilities for your vehicle service and repairs. 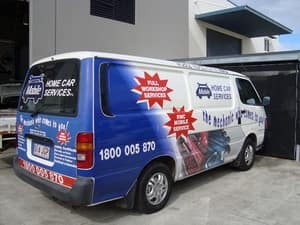 Why not call the team to discuss your vehicle or fleet maintenance? We can offer you a 5000 km guarantee or 3 months on labour, backed by quality parts with full manufacturer's warranty. We also offer RWC inspections for Light vehicle, trailer and caravans up to 4.5 tonnes and Heavy vehicle Certificate of inspection at our workshop over 4.5 & up to 16 tonne. plus Certificate of Inspection for 4.5 - 16 Tonne Vehicles. Car broke down 100 km from home..
None could source the parts or fix it faster. Deadset I was about to catch a train home and come up when fixed. Bernie and the team pulled out all stops and got me going for under $140 bucks. I was a random stranger they could have dragged out and loaded the bill but they did not .. I'd like to give these guys 5 out of 5. 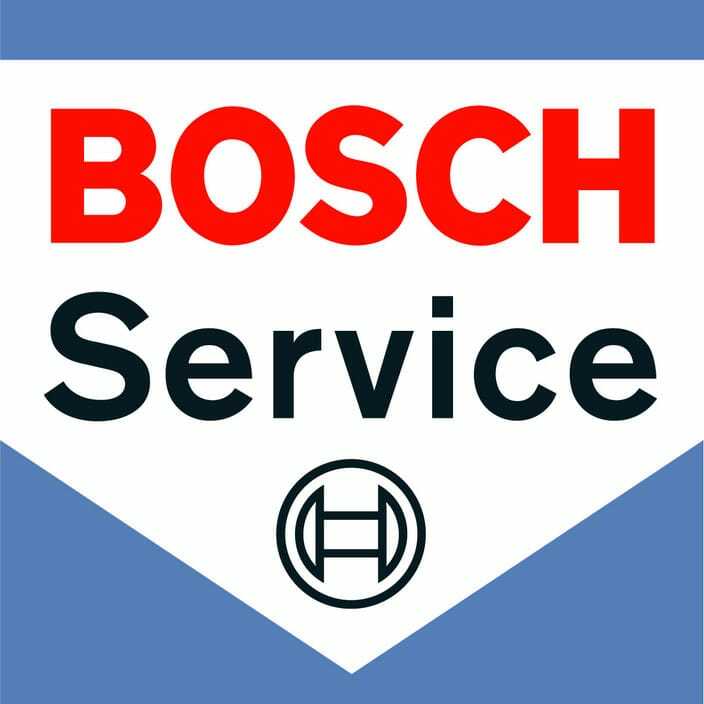 Excellent service, they helped me out with a new starter motor and even charged me less than the quoted price. Not often I see that happen! Thanks to Bernie and the team, I'll certainly be back. I came to these guys a while ago and was very impressed by their efficiency and ability to get the work turned around quickly-very important for me since I run a business. Thanks Mobile Home Car Services! and that's why they are thriving I guess -might try them out sometime soon. 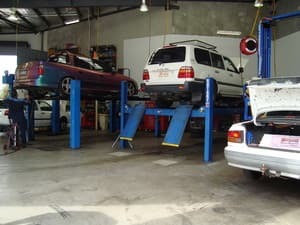 Was having trouble with my car for the last 6 months and after visiting several mechanics these guys fixed it in a day! Very happy and will return as it was great value and the staff were awesome. I'd go back again as well -real happy!